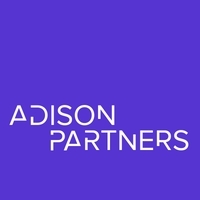 Adison Partners is a global, boutique talent management consulting firm focused on disruptive recruiting and industry innovation in North America, Europe, and Asia. We search, uncover, source and place “uncommon talent” for entrepreneurial start-ups to Fortune 500 organizations. Adison Partners doesn't have any jobs listed right now. Check back soon!